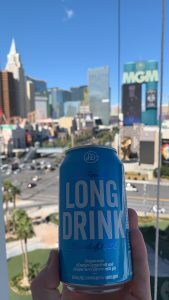 Long Drink is landing in Las Vegas! As one might have spotted on our social media, we had a kick off event with our new Nevada distributor, Southern Glazer Wine and Spirits, on March 8. The first shipment of Long Drink is arriving to Las Vegas next week, and the sales are ready to start! 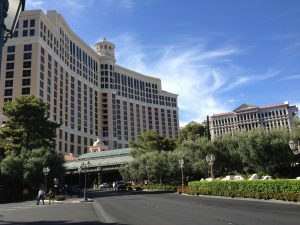 We are expecting a quick ramp up towards Summer so if you live in Las Vegas or you’re traveling there this spring – keep an eye on the map on our website! In Nevada, Long Drink will be distributed through the biggest liquor and wine distributor in the US, Southern Glazer Wine & Spirits. 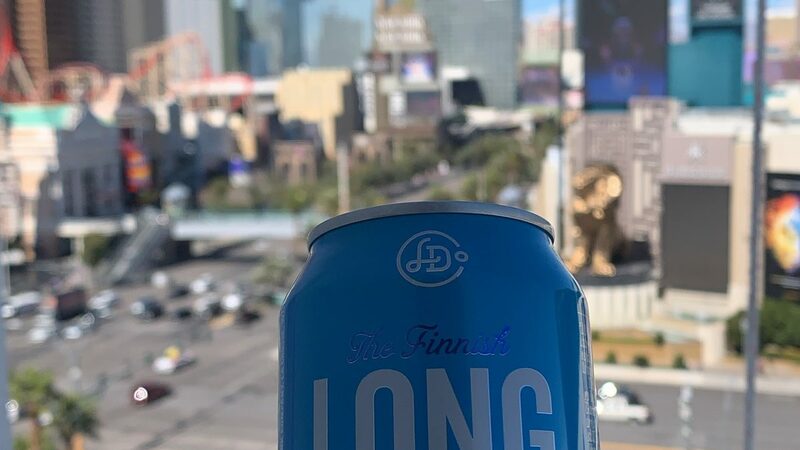 The first phase of the launch in Nevada will be very much Las Vegas focused, and half of the Long Drink team will be spending majority of their time in the market. Last week Ere and Mikael spent their time there searching for an apartment and getting to know the market. 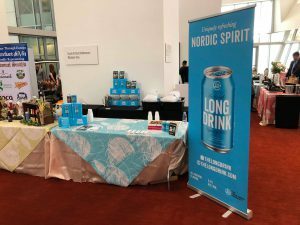 So far Long Drink has been very well received, and needless to say, all the poolside bars and endless nightlife are a huge opportunity for Scandinavia’s most refreshing drink! Other pleasant surprises have been the weather, and the huge fan base of the Vegas Golden Knights – Finns always feel like home in a hockey town. Stay tuned as we keep posting on our social media how things develop!